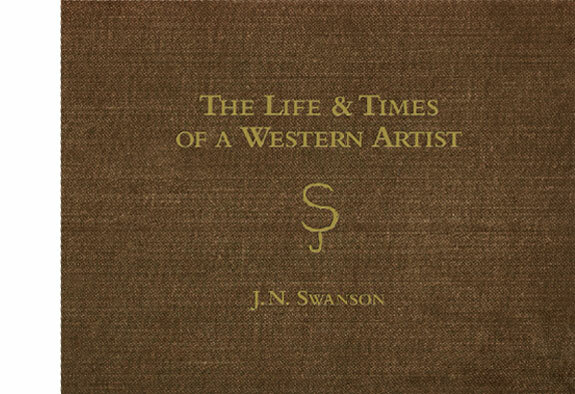 Legendary western artist Jack Swanson has written the authoritative book on his life and art. One of the early members of the Cowboy Artists of America, Swanson is considered the premier artist of the California vaquero and the horse & cow culture of the Pacific Slope region of the West. The book is lavishly illustrated with Swanson's artwork – over 100 paintings, drawings and bronzes along with stories and personal photographs. His is a captivating story of a western original, a man who would rather be horseback than anything else. © 2018 Alamar Media, Inc. All rights reserved.